Professional investment management is a comprehensive service designed to meet your investment objectives. 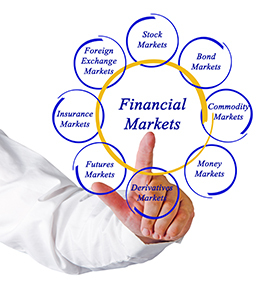 A portfolio of securities and mutual funds tailored specifically to your needs is recommended. With this account, we handle all securities transactions, safekeep assets, collect and distribute income, maintain financial and tax records, and provide services such as bill payment. These investment management services are available to individuals, trustees, institutions, foundations and endowments. © 2019 Advantage Trust Company. All Rights Reserved.